Made from pure Fil D`Écosse, these 100% mercerized cotton socks provide a unique comfort and refinement throughout the day being a perfect choice for any gentleman. 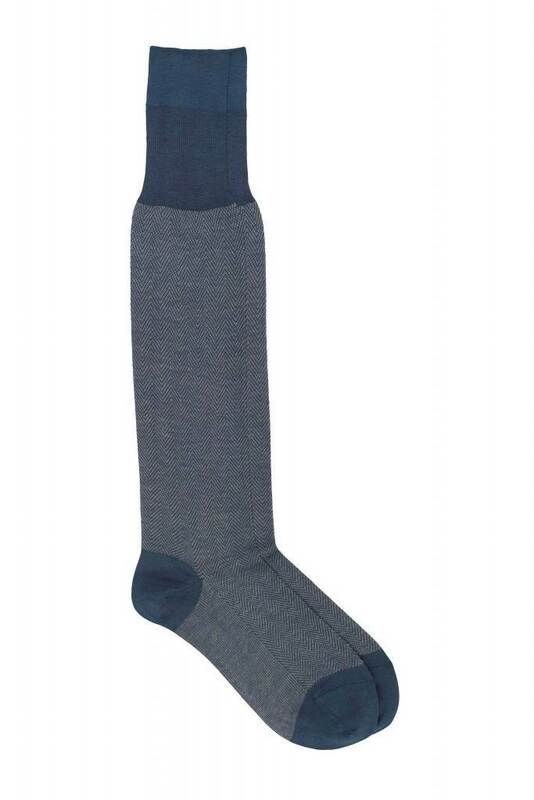 Available in 4 colors, these pattern knee high socks are a must have for any collection of men's socks. Add a classic and elegant touch to your collection as well.